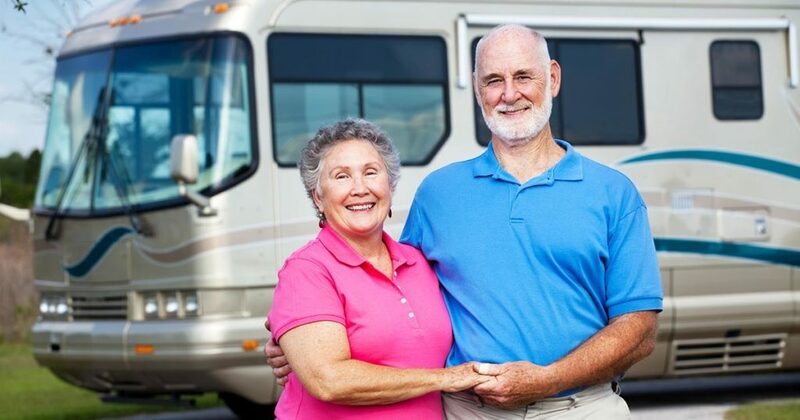 The RV retirement lifestyle awaits our happy clients! Happy home seller clients. That’s our ultimate goal with every real estate listing. We are so excited to share that George and Sharon are able to live their dream retirement now that we have helped them sell their beloved family home. George and Sharon are the original owners of this adorable rambler. It was the perfect Cottage Grove home for their young family. It wasn’t easy to say goodbye to their beloved Cottage Grove MN home. George and Sharon created many treasured memories here over the years. But the kids are grown up and on their own, and the open road and the RV life was beckoning! With a desire to see the USA, they knew it was time. John and Becky listed their home and guided them through the home selling process. George and Sharon were moving on with a closed sale within 90 days of original listing. John and Becky Durham do more to market homes in Cottage Grove. The best real estate services don’t have to cost more. Contact John and Becky Durham, RE/MAX Results Realtors to learn more! Becky Durham is a certified Seniors Real Estate Specialist. This means she has advanced training in the unique needs of baby boomers and seniors in their real estate transactions.